You don’t have to eat meat to get protein. You may be surprised, but veggies can be a great source of the nutrient too! There are many types of veggies that contain a decent amount of protein, but we let licensed dietitian Emily Gilbert R.D. list down some of the richest veggie sources of protein. 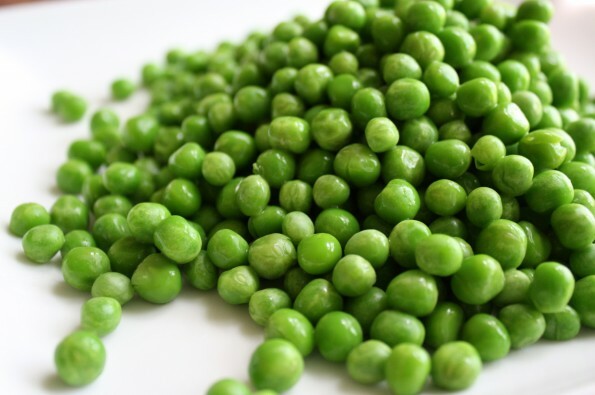 Half a cup of peas contains three and a half grams of protein. A great condiment to your meats but if you’re having it as part of a vegetarian meal, add it to your pasta sauces or pasta bakes for that additional bite of interest. Pea soup is also a delicious yet excellent way to incorporate this into your diet. 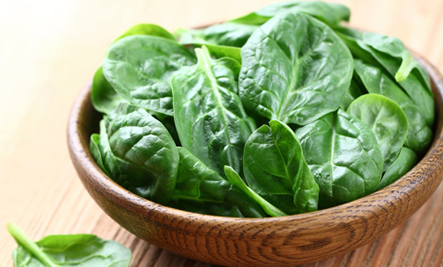 You’ll find three grams of protein in half a cup of spinach. You can eat this in so many ways – stir fries, soups, in salads, sandwiches or even blended in juices or a smoothie! Another stealth source of protein is surprisingly potatoes! A medium-sized one contains three grams. Naturally, we’re not encouraging you to load it with heaps of butter and salt. Moderation is key to any good diet. Need some fun topping ideas? 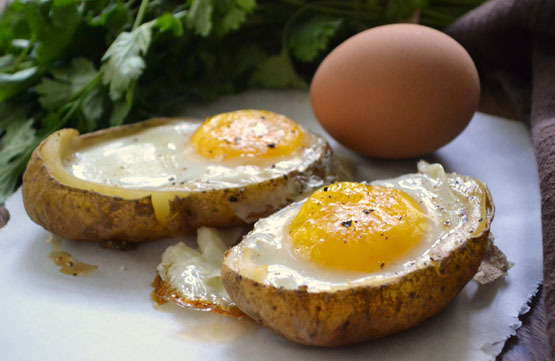 Make these with eggs for that added source of protein. Or have it with spinach & some cheese. A yummy combo that is indeed. 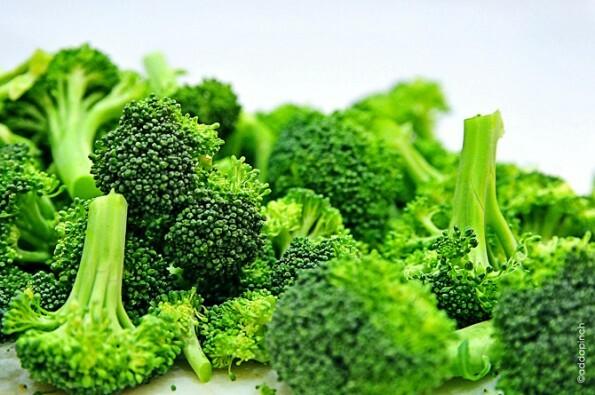 Broccoli’s not just filled with fiber (2.6 grams per half cup)—it’s also a great source of protein, with two grams per serving. 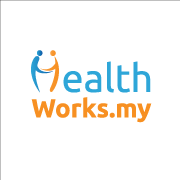 Increase your intake of protein by adding this regularly into your diet. One of the easiest ways is to have it steamed tossed with some garlic infused olive oil and topped with sea salt as part of your main meal. Alternatively, broccoli is great for stir fries. It’s versatile and relatively easy to get a hold of, plus the low price tag doesn’t hurt. So, there are no excuses not to add this versatile veggie into your meals. 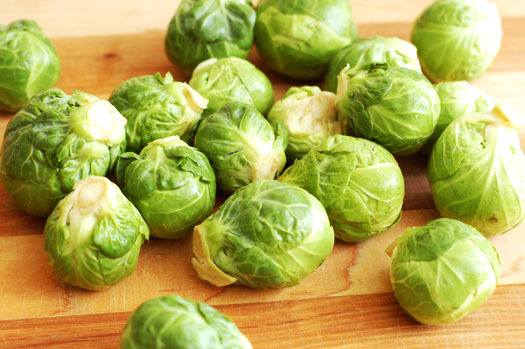 Brussels sprouts may get a bad rep for smelling like fart, but they more than make up for their reputation by being nutritional superstars: each half cup packs two grams of protein, along with 247 milligrams of potassium and 110 micrograms of vitamin K. There are ways of sprucing it up and one of the best ways is to roast it with butter and honey, topped with salt & pepper. Simple and no fuss involved. OK, we know that corn is technically a grain. But you’ll easily find it in the fresh produce aisle—and you’ll be glad to know that half a cup of kernels provides two grams of filling protein. 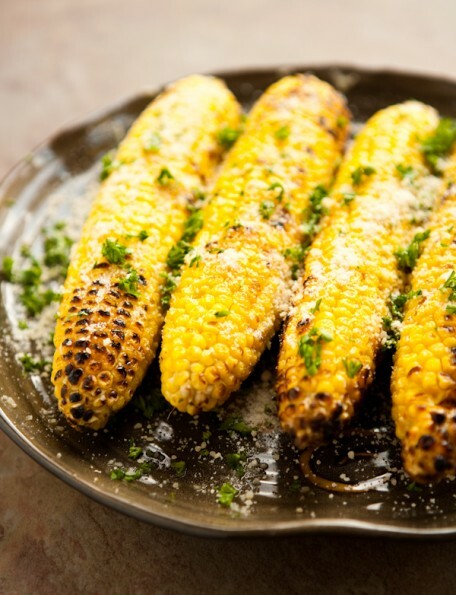 Try this – grill it with some lemon parsley and garlic salted butter. It is to die for! But if you’re one who likes it simple, just boil the kernels and toss it in butter & salt. A truly delicious no-fail combination. According to Gilbert, plant proteins are ‘incomplete’ proteins, meaning they don’t contain all of the essential amino acids. Thus, to ensure that you get the different types of amino acids you need for your body, you will have to combine these veggies with some whole grains. Love what you’re reading? Click subscribe to get more updates and a FREE e-book filled with recipes, plus tips on fitness, health, and life! 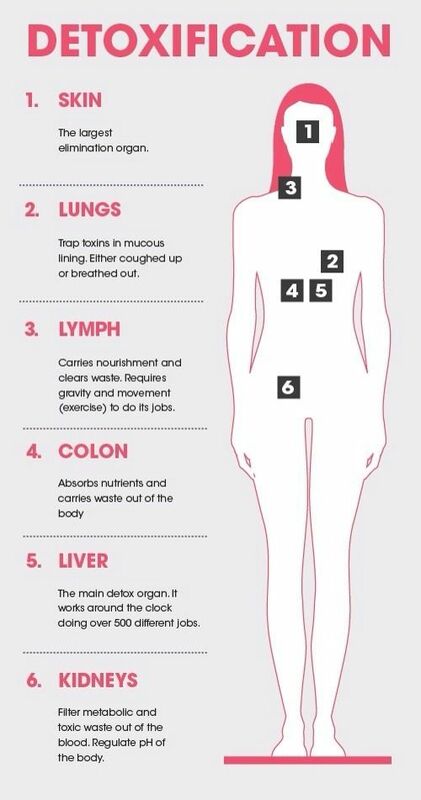 Source: Women’s Health. This article was brought to you by VenusBuzz, a women’s media network which aims to inspire, enlighten and contribute in the holistic growth of Asian women. 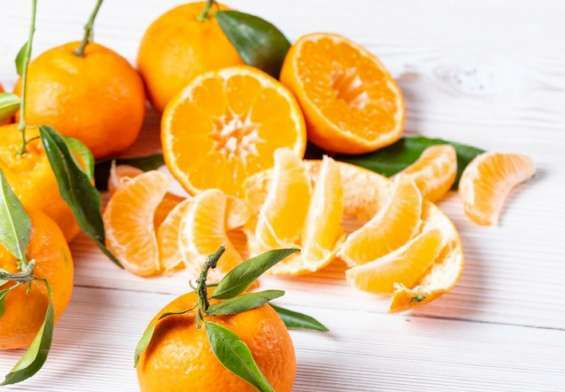 Ask the Expert: Can Vitamin C Cure Colds?